Region:----------------------------------------Wyoming, Idaho, Montana, Utah, Washington- Vehicle CAN ship!! Will cover a $300 airline credit to fly you out here so you can drive your 320i home if you don’t want to ship. Still available. No one is digging this deal huh? What OL codes do you guys accept? If my math is correct, approximately 18% off? 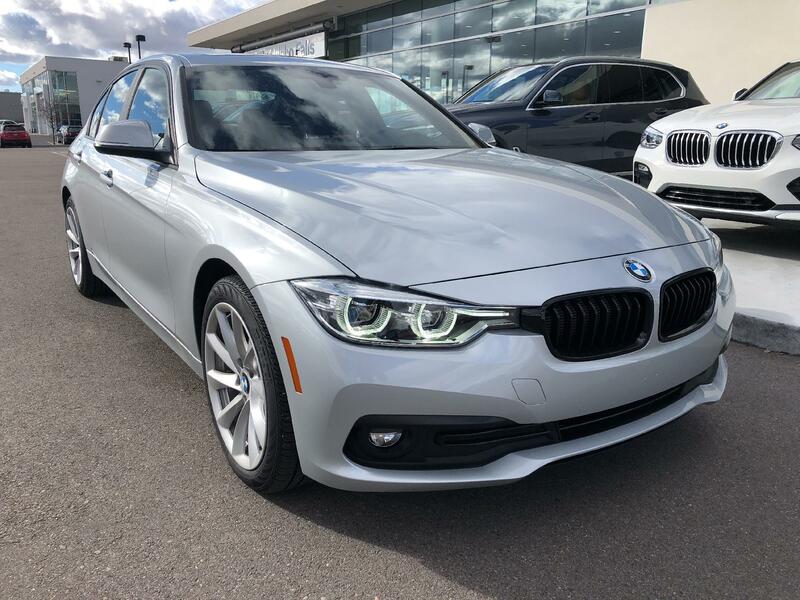 Probably need to be closer to 20% especially since $44k is approaching 330xi territory with better incentives and the mileage drops the discount over 2%. Dropping the acquisition fee and marking up the MF should save another $10/month especially since you are rolling in the acquisition into the monthly payment. I’ll submit any OL code.